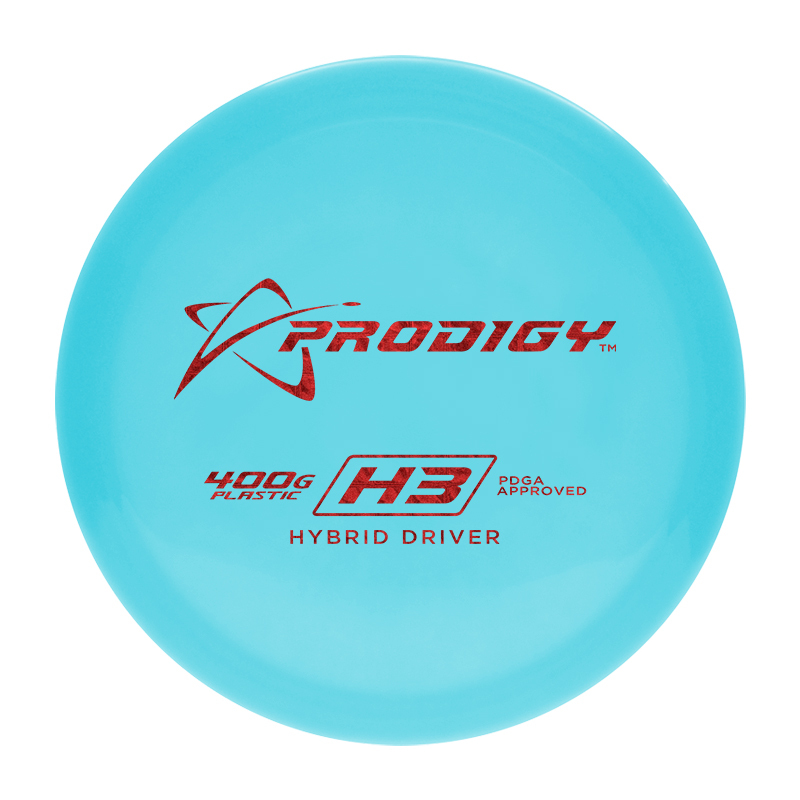 The Prodigy Disc H3 is a stable to slightly over stable hybrid driver with a little less stability and more glide than the H2. The H3 features a small micro bead that enables a pure flight line eliminating pitching from left to right. The flight characteristics of the H3 are extremely predictable.